Hey Guys, that is what you call end of the summer party. 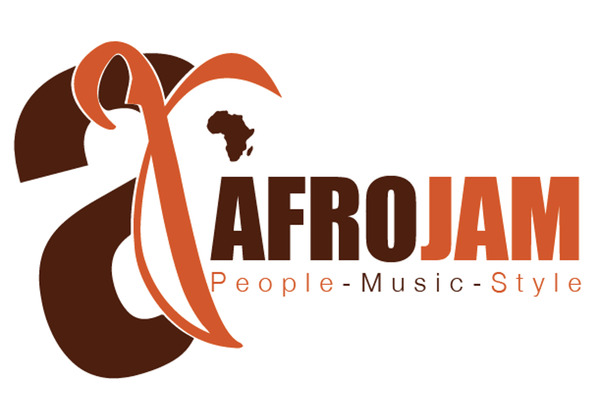 In case you are not aware of it.”AFRICAN EXPLOSION” an AFROJAM event series was talk of the town. It took place at EMPIRE STATES BUILDING (EMPIRE ROOM) on Friday Sept 21 2012. SPYON PRODUCTIONS INC along side MACORNAA ENT and EJ ENT made it unforgettable event. Dj E LOVE and Dj Spaxx kept everyone dancing from the beginning till the end of the event. Also Alchohol was not excused.